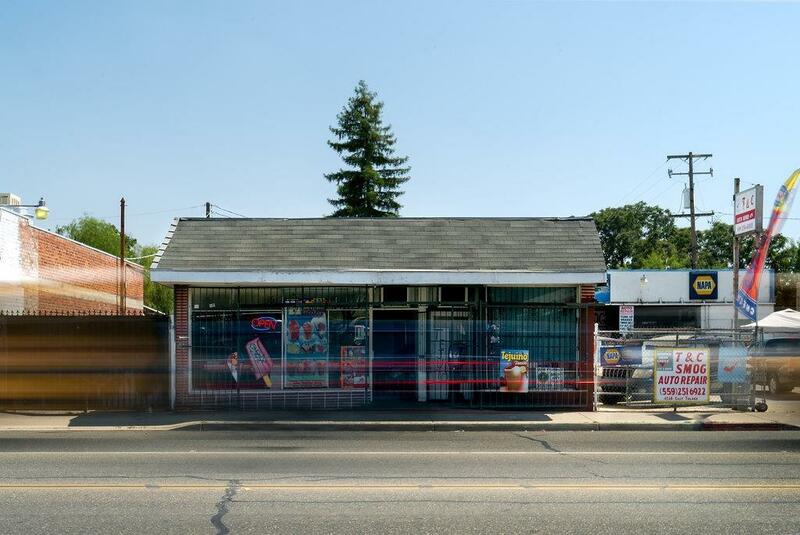 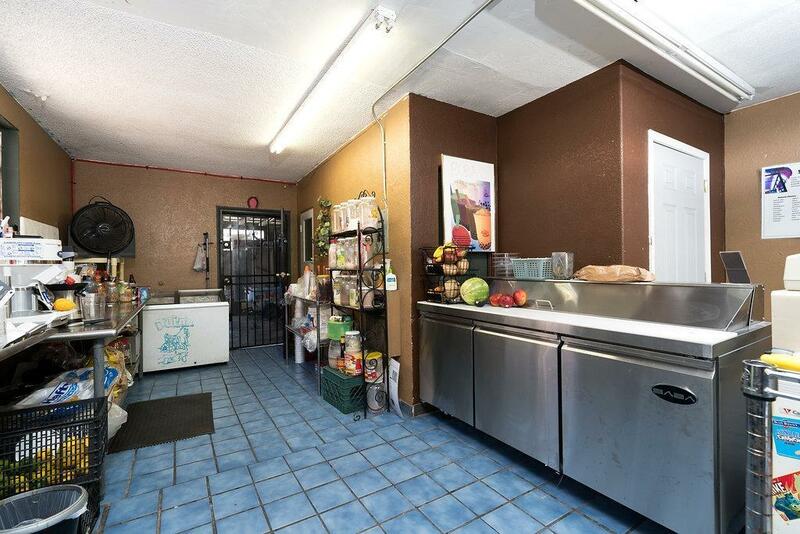 Great opportunity to own an affordable commercial building that is located on a busy street and walking distance from a local high school. 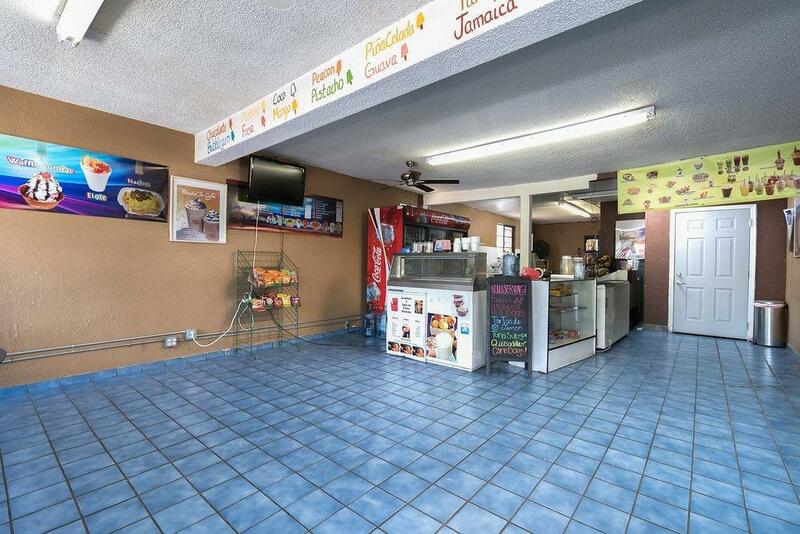 The current owner has been operating a successful wholesale and retail ice cream business for 30 years from this location. 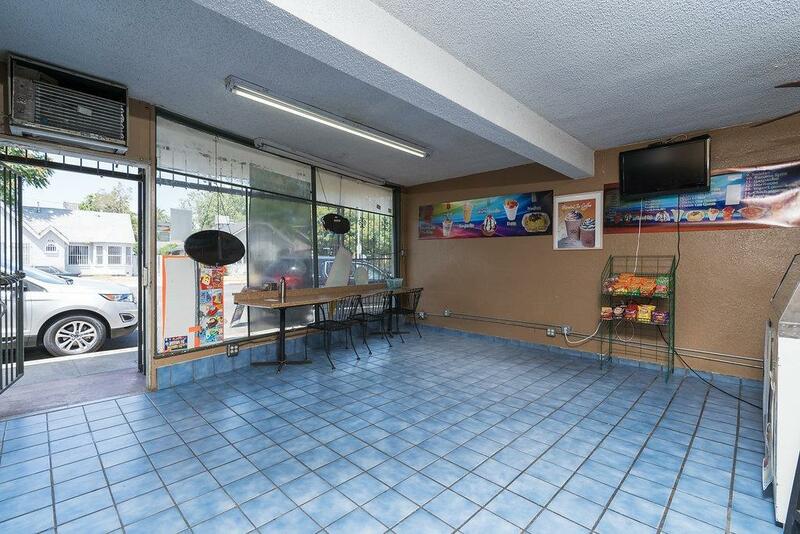 The listing is for the building only but the owner is also open to selling the business and equipment separately.